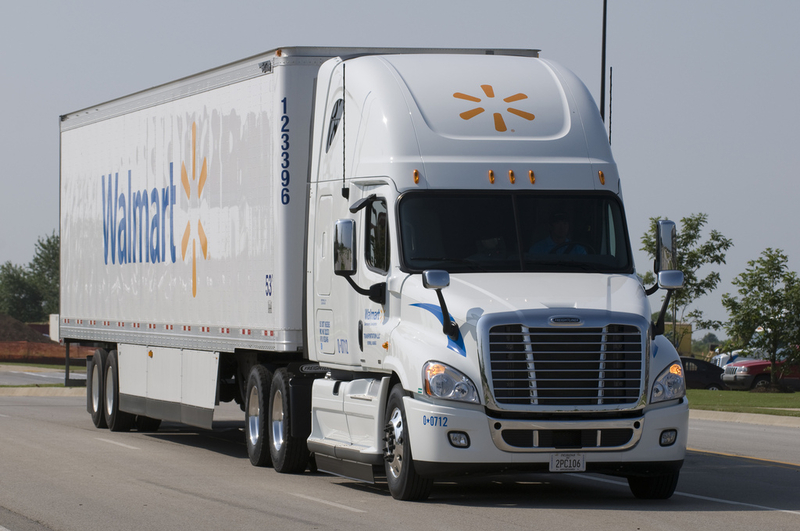 With more than 1,400 new Walmart truck drivers added in 2018, hundreds more are slated to join the fleet in 2019. Assessments, mentorship and a faster hiring process are all a part of new onboarding events that are filling critical new jobs created by Walmart’s business growth during an industry-wide shortage. The revamped orientation initiatives have already cut in half the time between a candidate’s initial interview and a mandatory driving assessment, expediting the time it takes to complete a new hire.